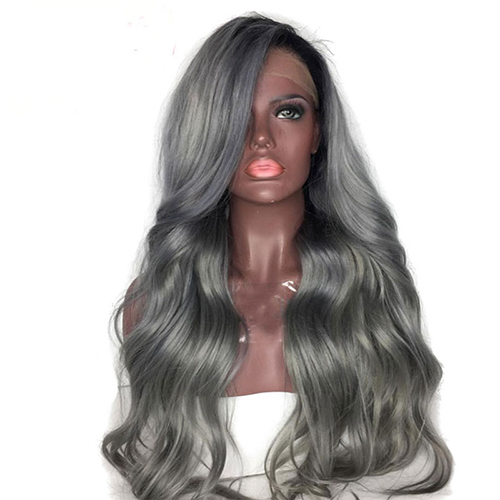 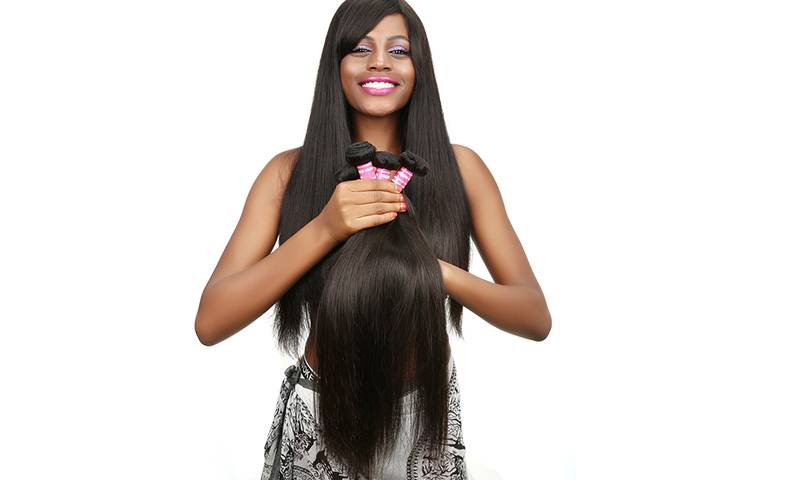 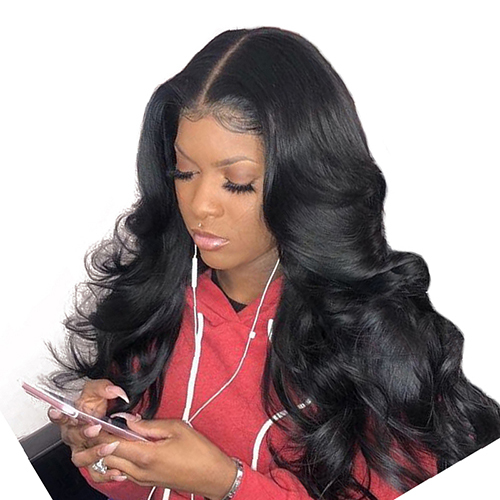 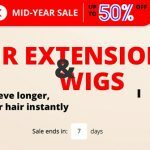 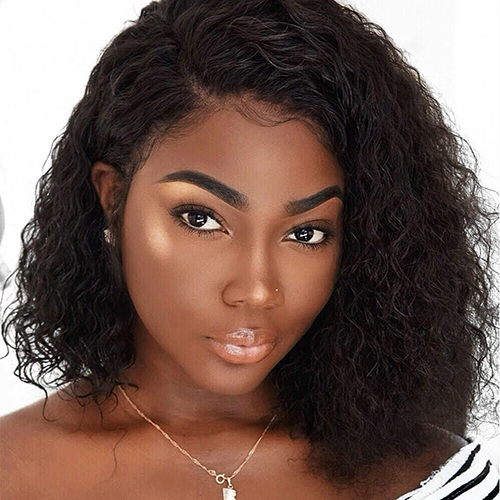 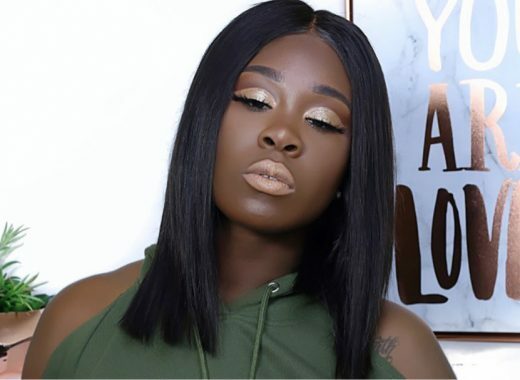 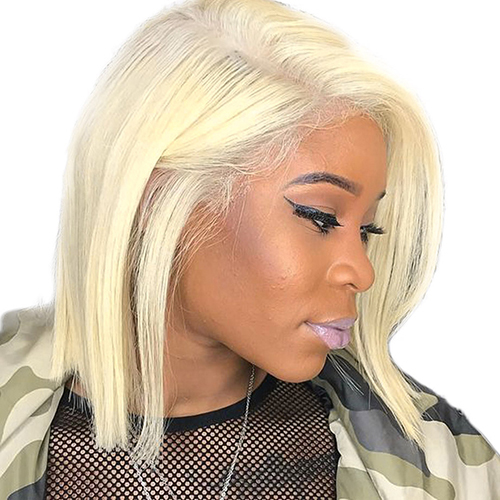 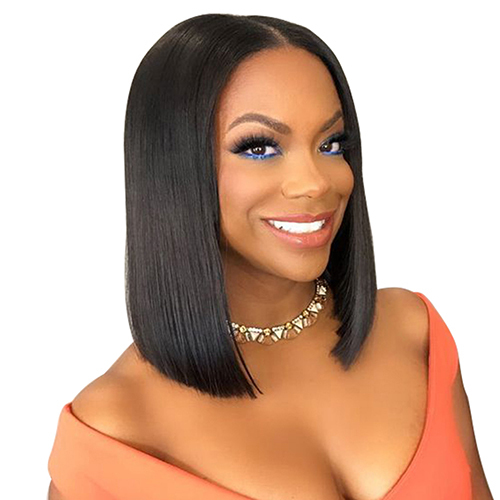 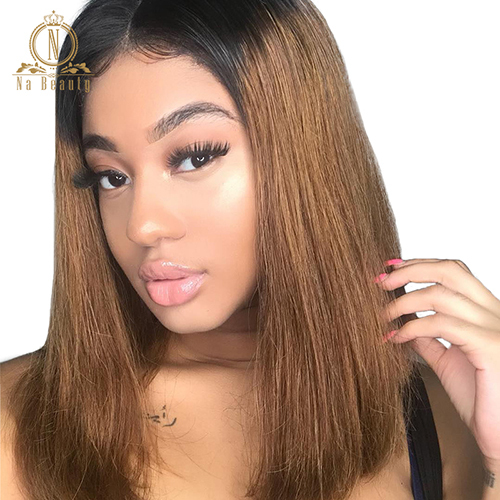 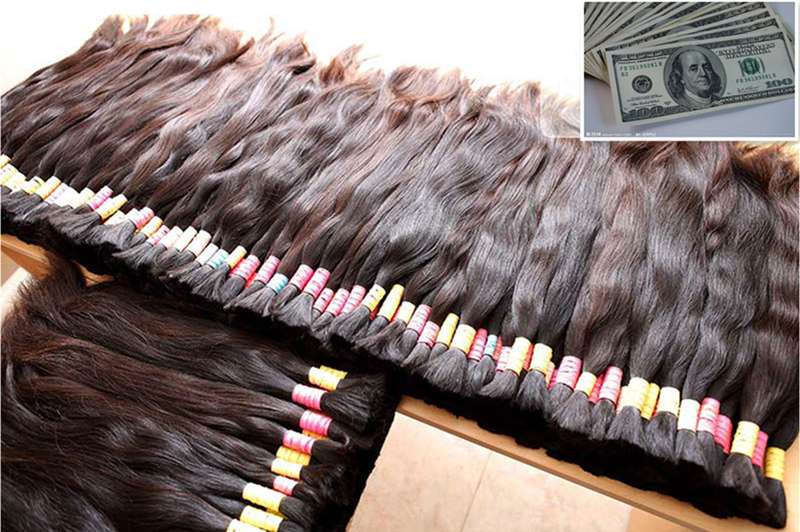 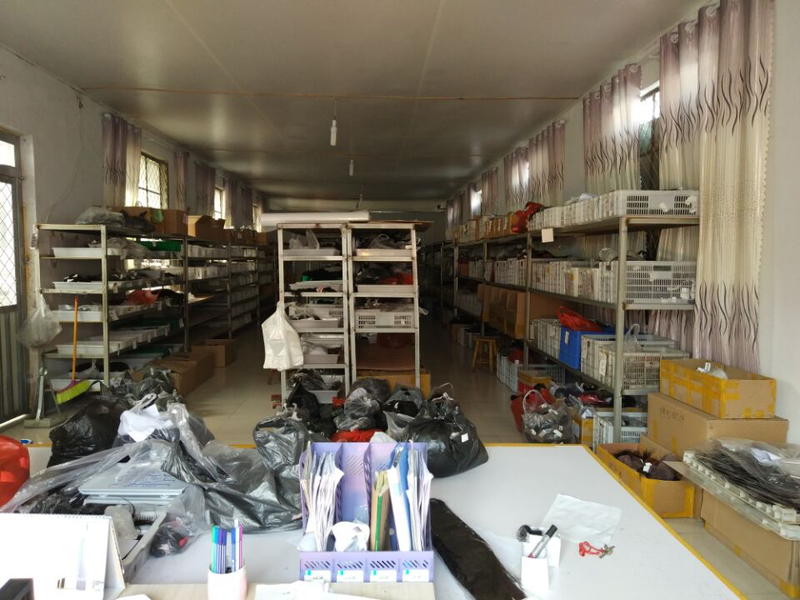 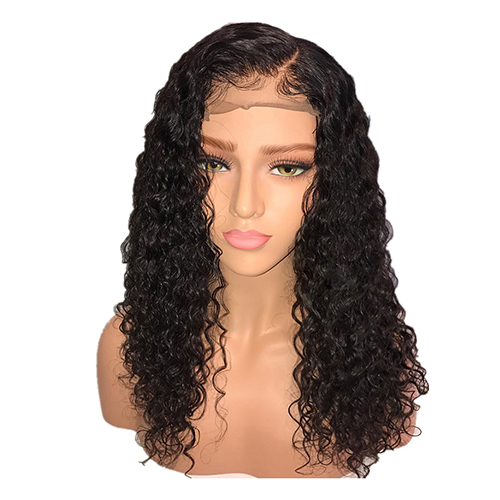 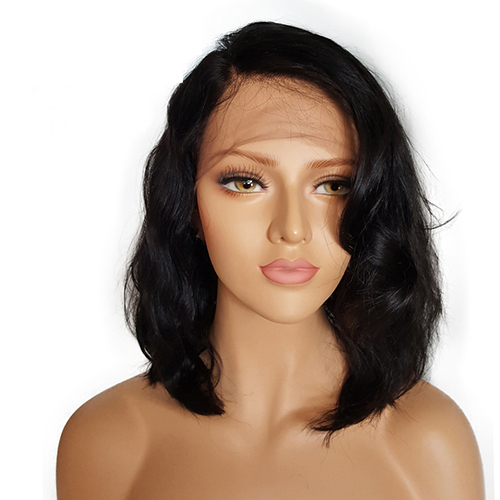 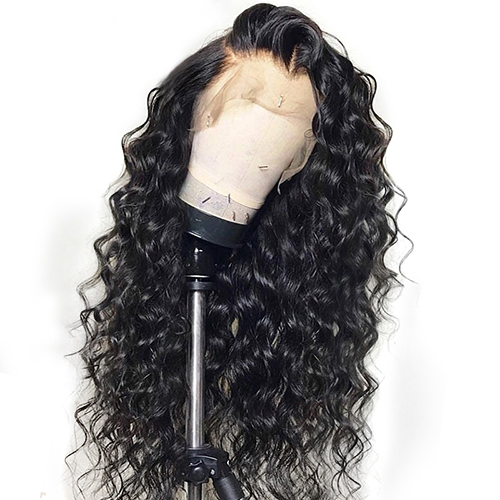 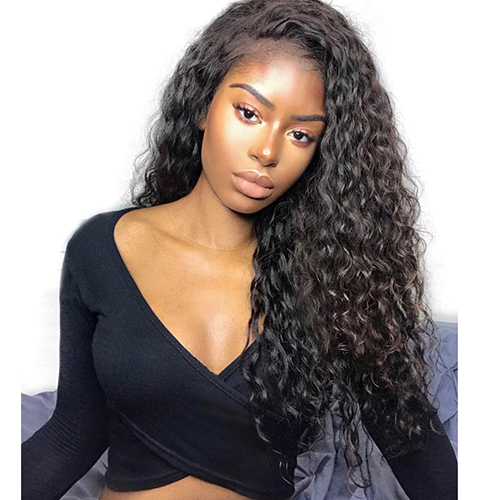 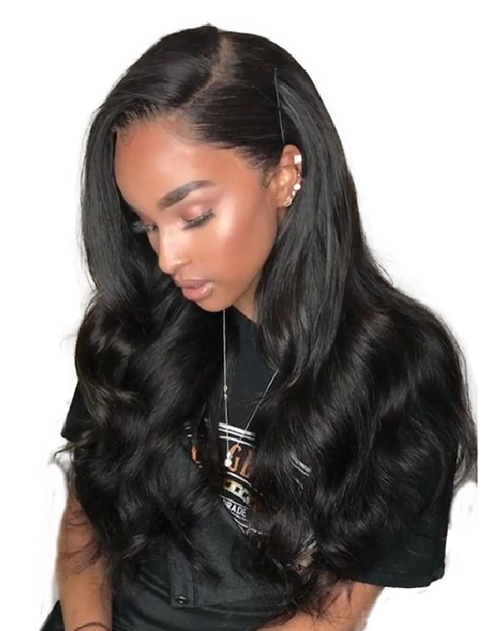 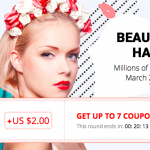 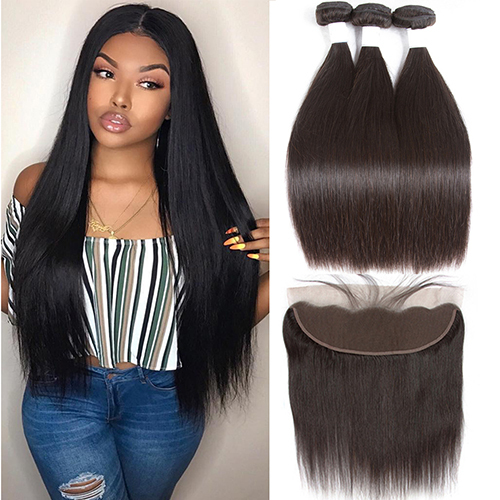 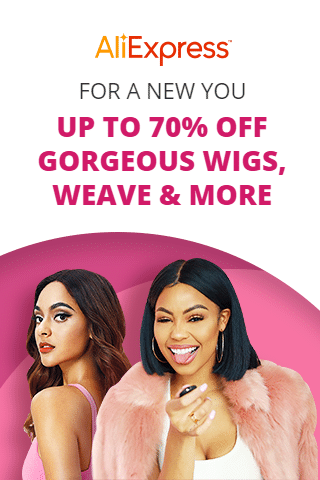 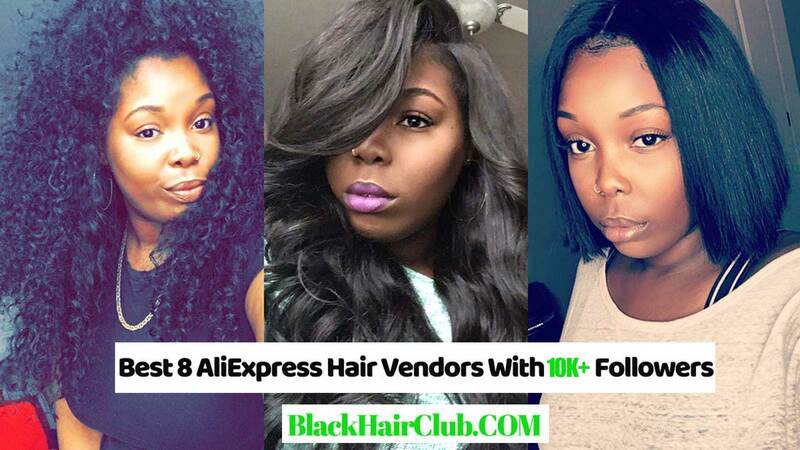 AliExpress 11.11 Sale 2018 has ended for one week and today let’s take a look at what kinds of hair bundles & wigs our BHC readers bought most on this sale event. 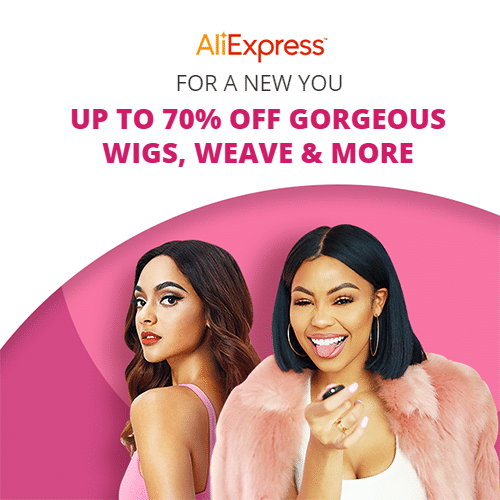 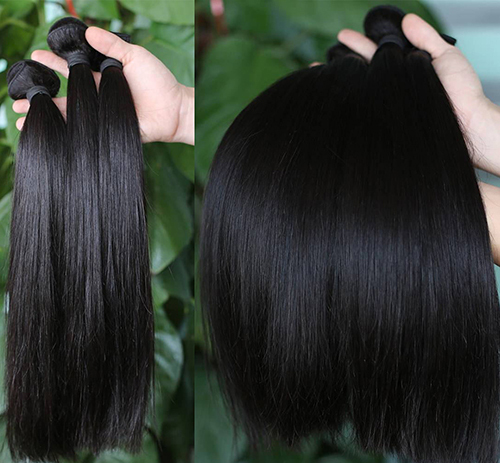 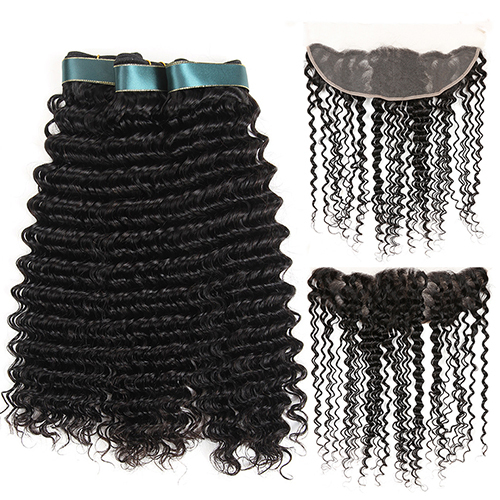 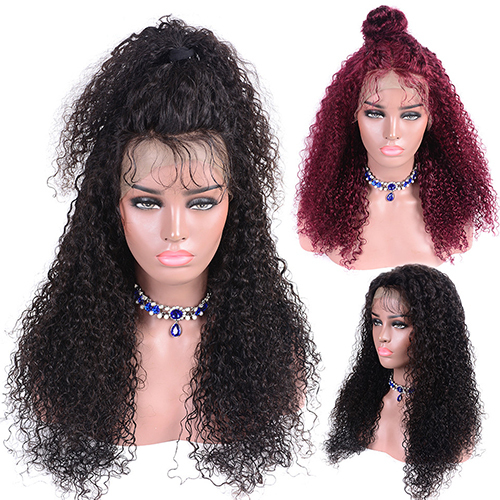 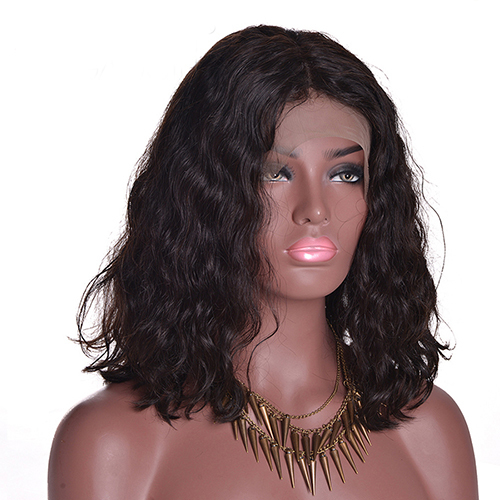 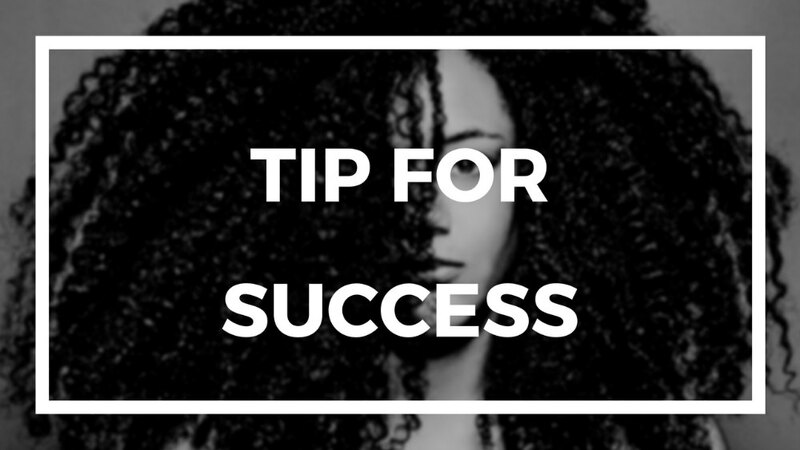 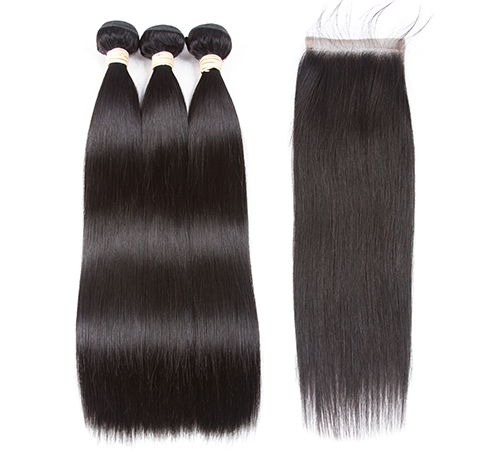 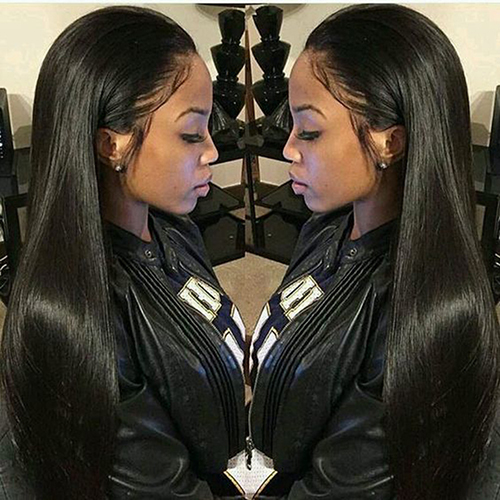 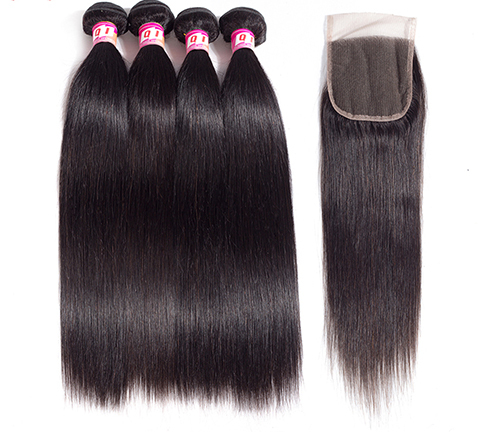 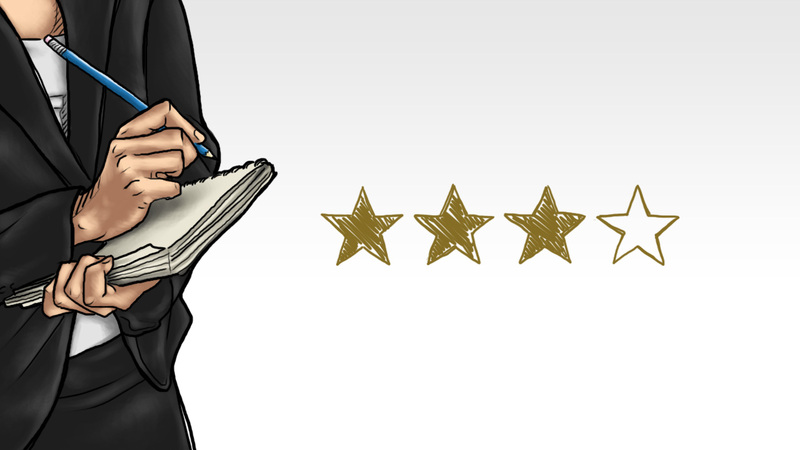 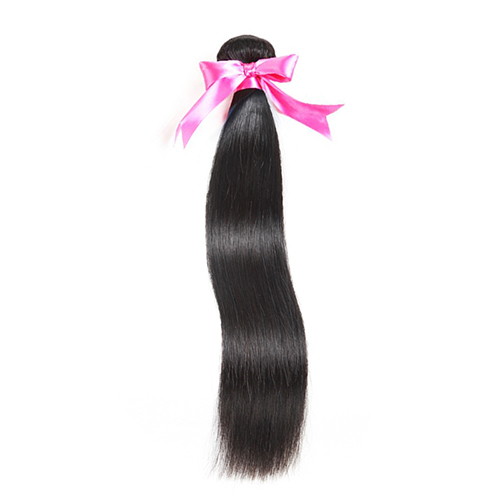 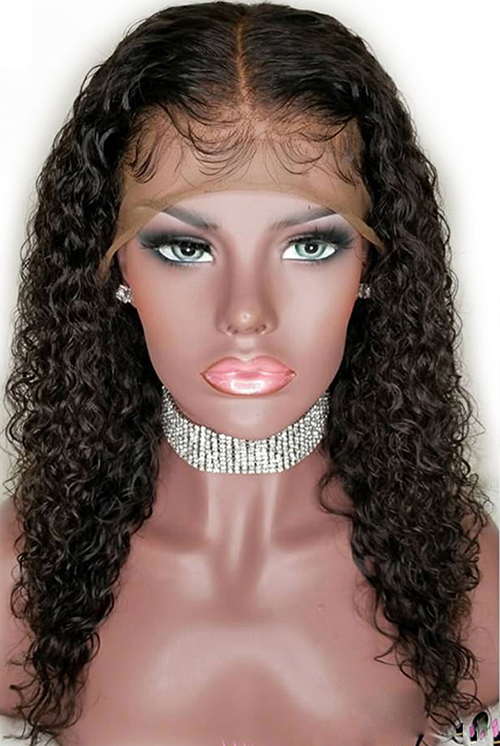 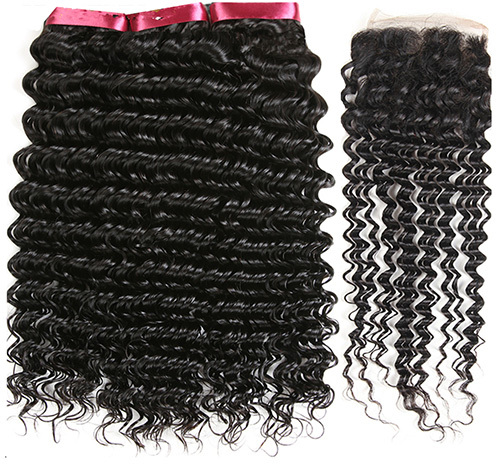 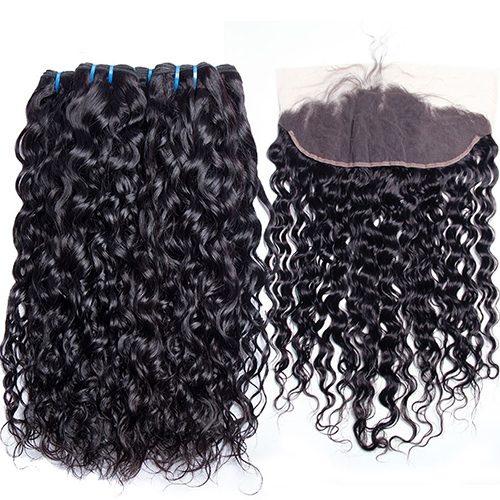 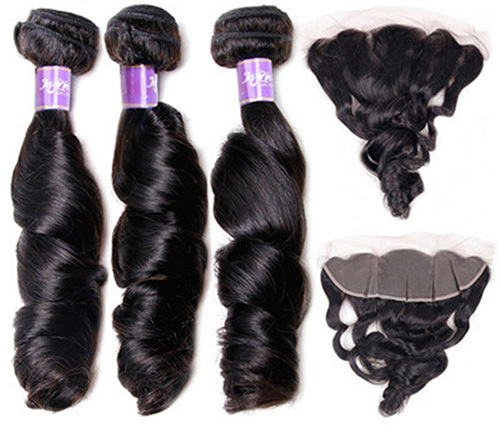 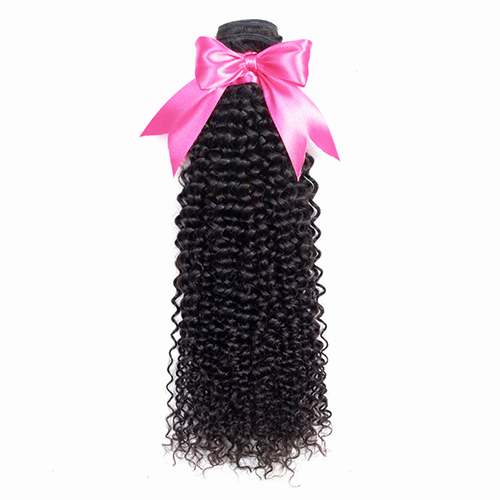 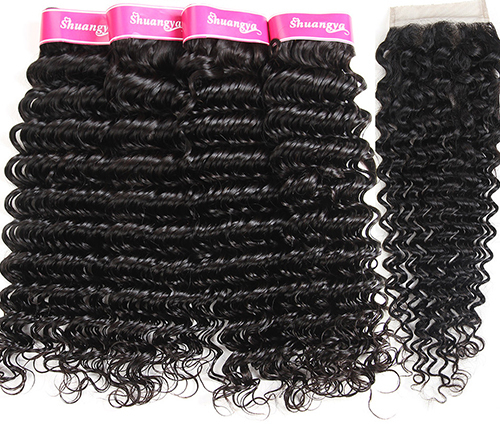 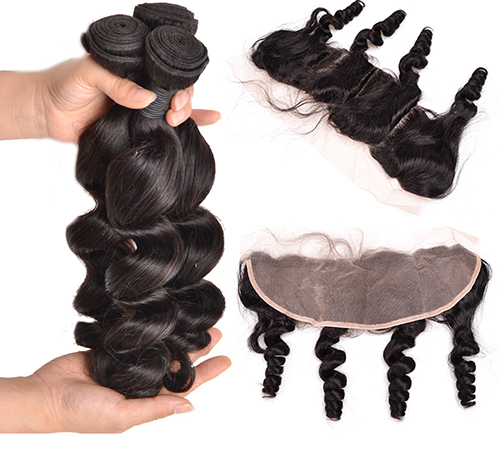 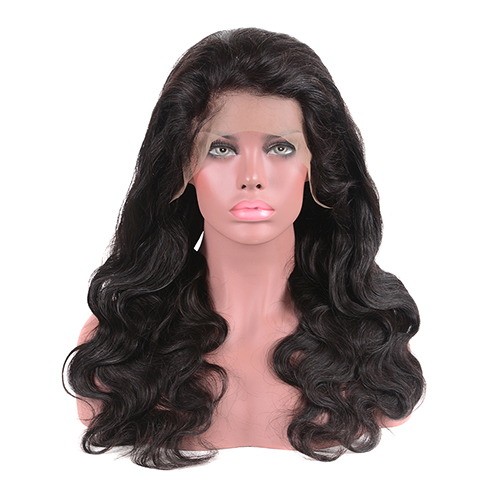 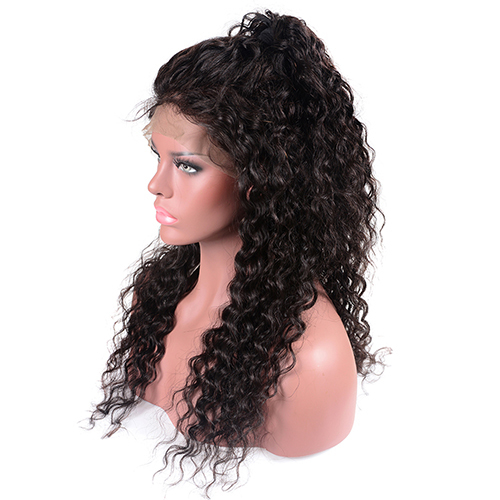 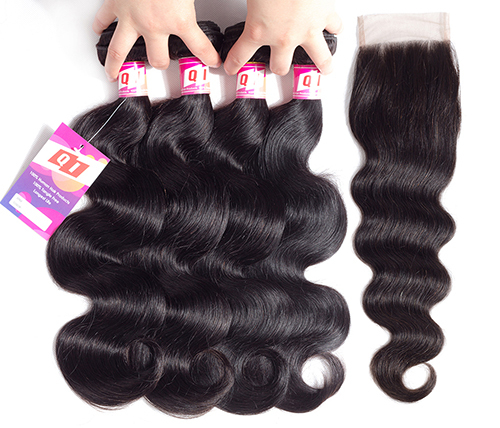 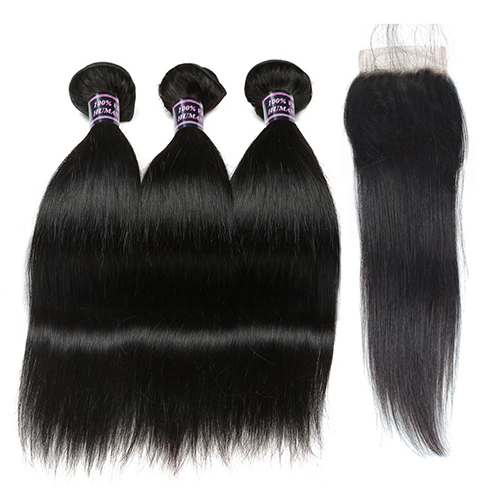 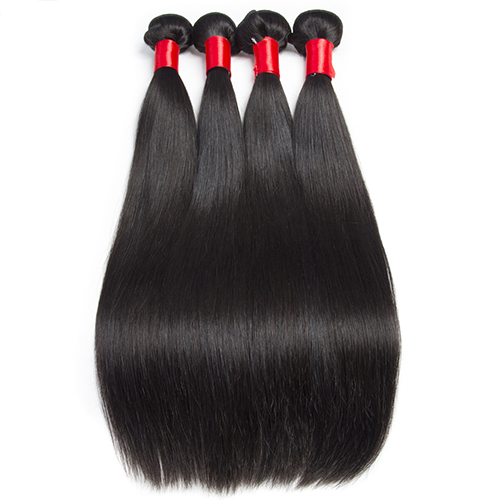 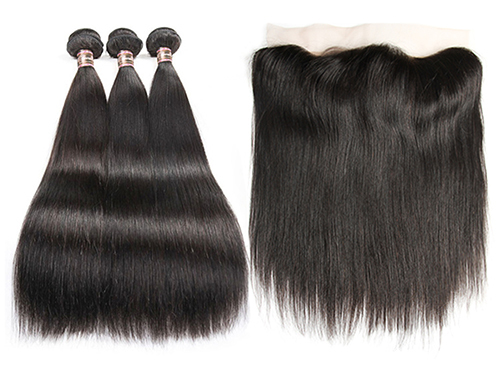 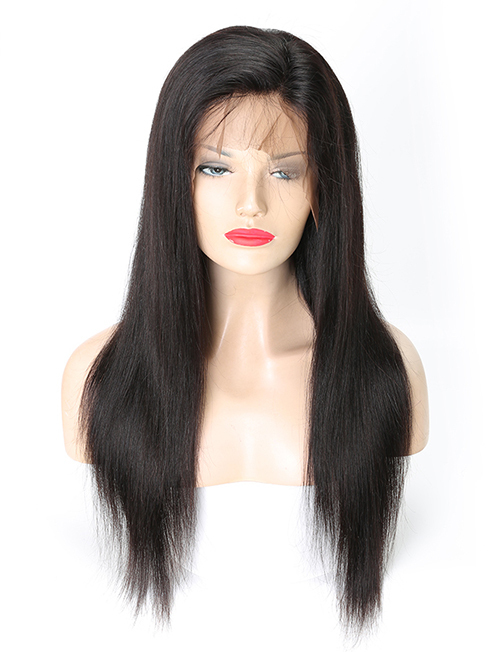 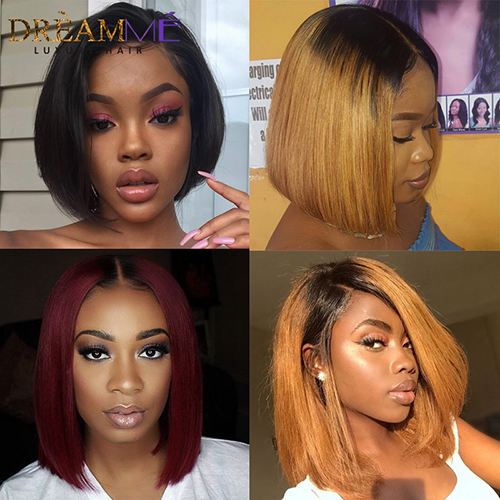 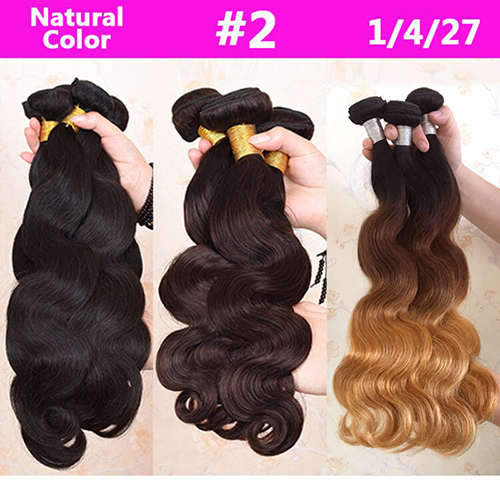 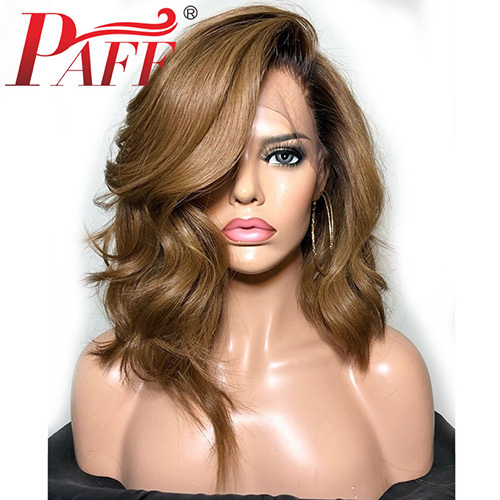 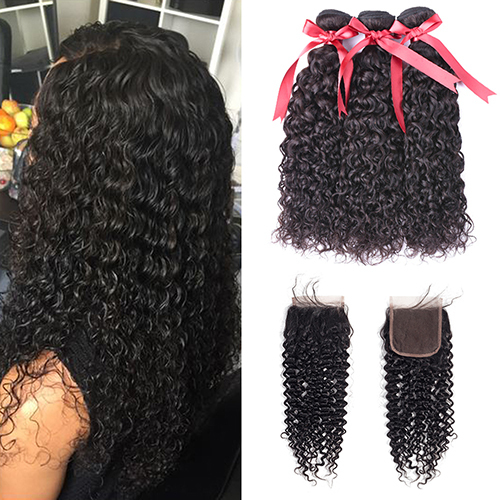 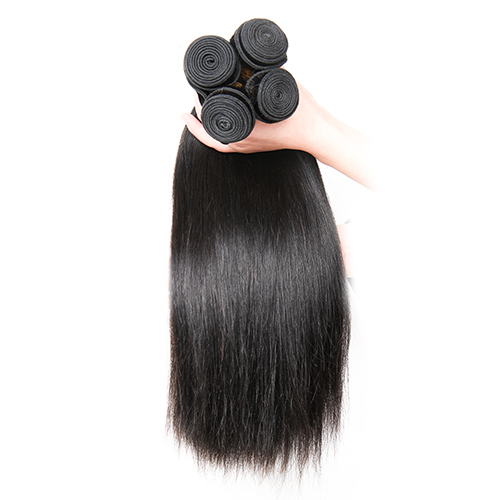 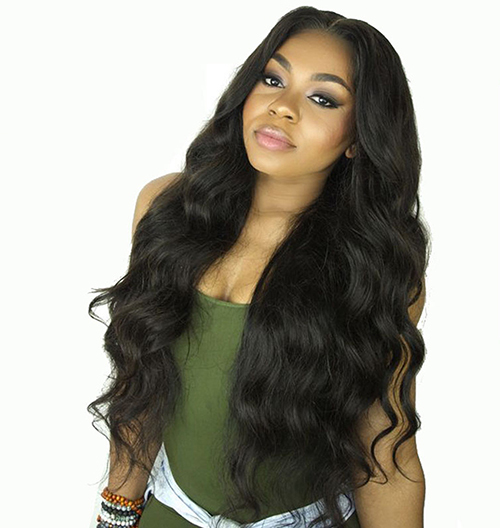 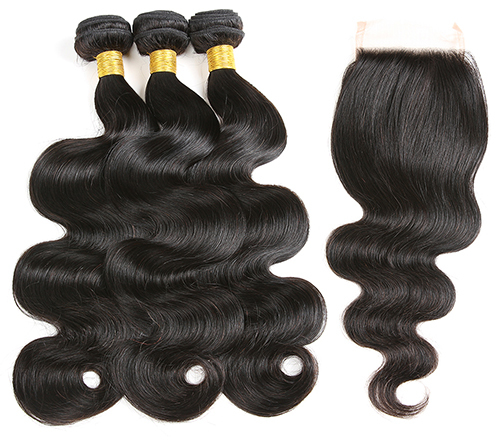 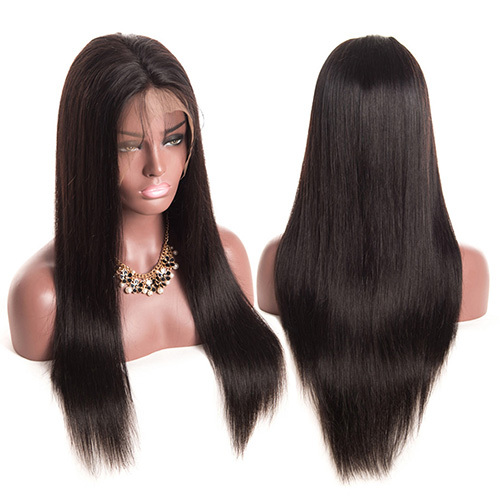 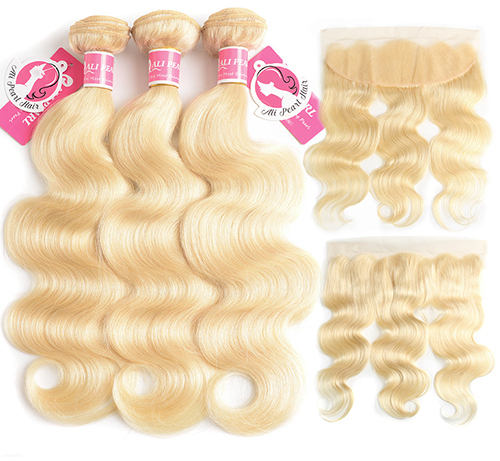 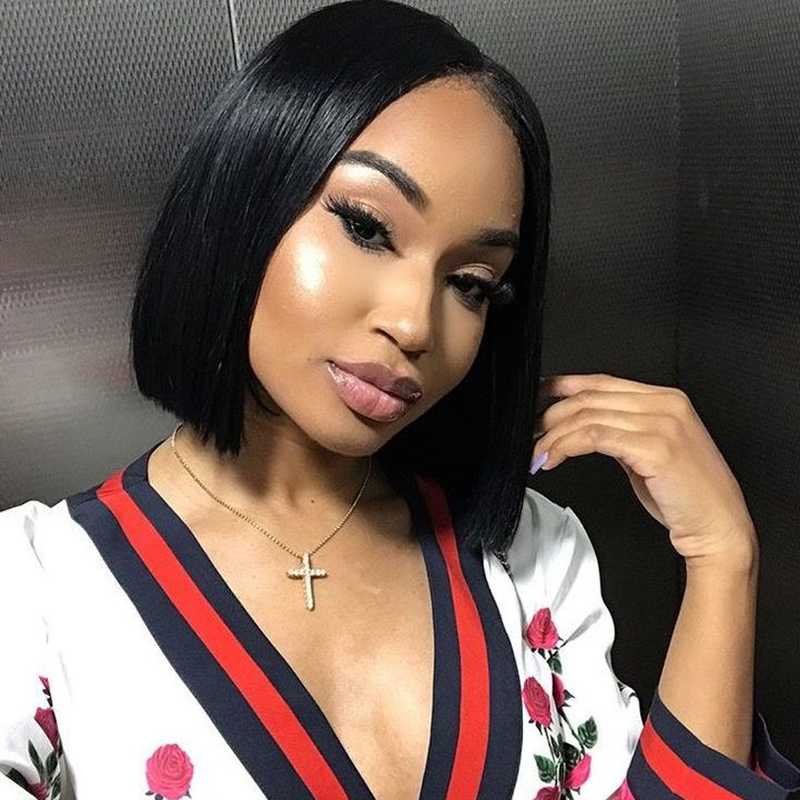 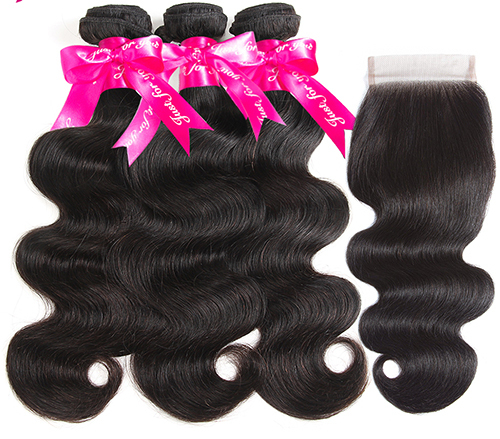 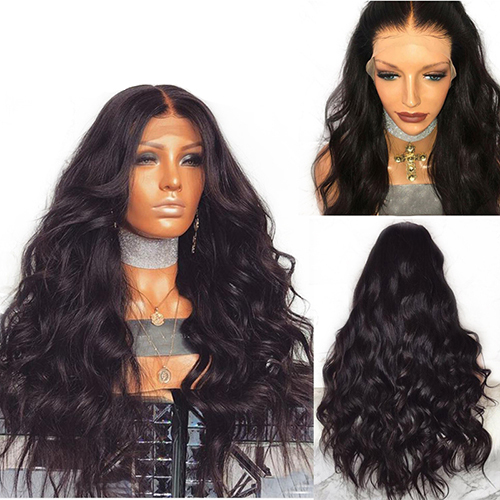 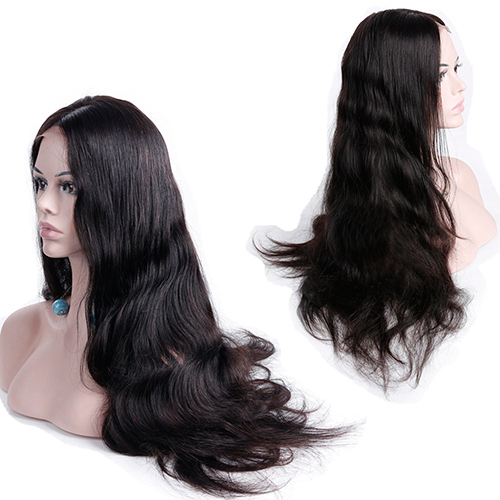 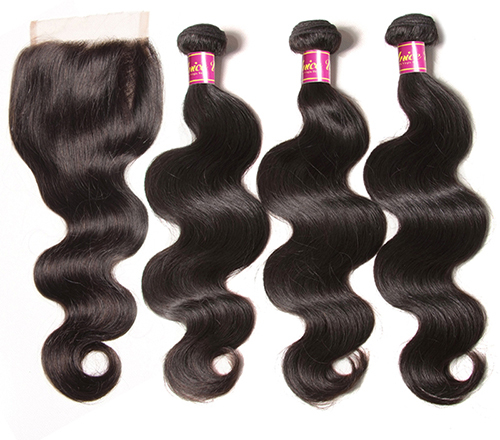 After seeing other girls’ purchasing choices about hair from AliExpress, do you find the one you love too? 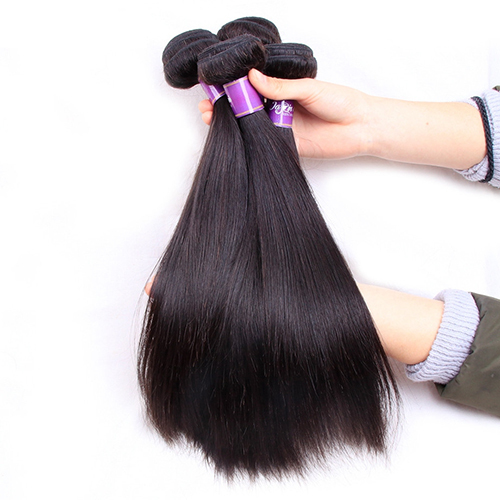 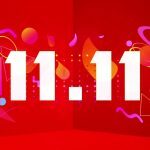 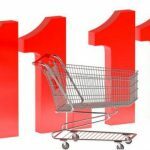 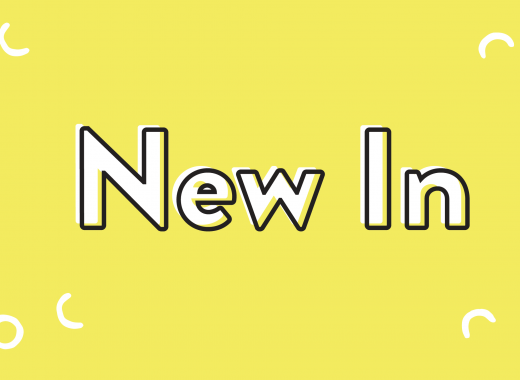 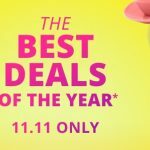 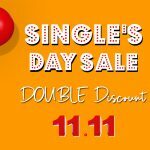 Also this article will be the last hair shopping guide for AliExpress 11.11 Sale 2018, let’s see in AliExpress 11.11 Sale 2019!